Windows 8 when dual booted with Linux, you will never be able to save your changes and all your data will be lost anytime. Windows 8 is equipped to make your computer sleeker faster and smoother, integration of apps and cloud is amazing there. If you are Geek and love to use Linux as Dual boot on Windows 8 PC, be aware. For understanding the reason of this loss, I will need to tell you another implementation that made by Microsoft to faster Windows. Windows 8 is having Fast Startup Feature. Fast Startup feature is no doubt added speed in boot time of Windows and even shutting down time of your Windows 8. Ever thought why Windows 8 being heavy, still have managed to boot faster. Does Fast Startup Feature is Having any Magic? 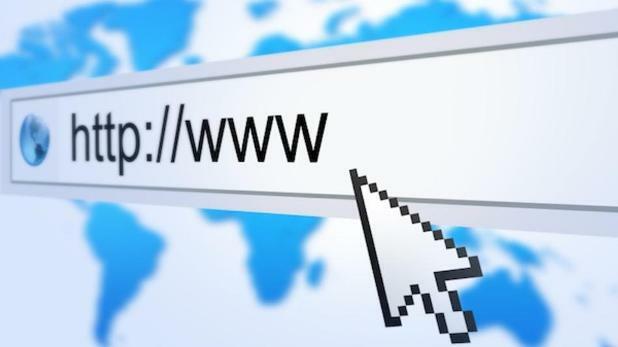 Fast Startup feature is nothing but, it creates illusion of shut down. This feature doesn’t let the Windows Shutdown. 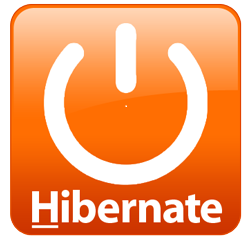 Yes, It actually puts your system in near Hibernation mode. Well I need not to say hibernation is just suspension of process to a point and state so that it can be accessed next time. When your computer Shutdown (Hibernates); all your setting, files, application just saved on some space on hard disk with NTFS or FAT file system. This is reason why computer shutdown and startup easily. When you’re booting your system, it actually resumes the Windows 8 and reload the files from the disk and cache. In case you have any other Windows or OS like Linux, booting your system in non Windows 8 OS will delete all those data. Till now I can’t find the way to shutdown Windows 8 completely. If you’re using Windows 8 alone, it is fine but if you’re not, its problem. 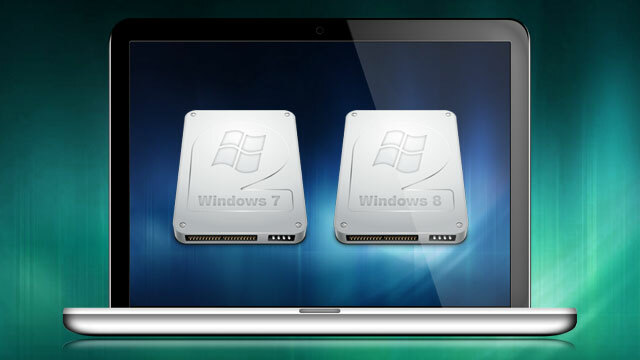 How to use other OS with Windows 8 safely? 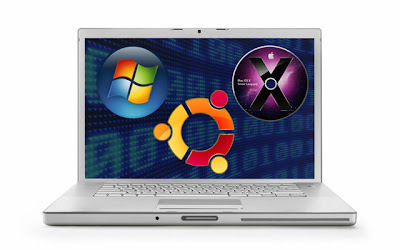 Answer is simple, Use Virtual Box, VMware or Virtual machine to run Multiple OS safely. Like and Share this to your friend circle and let them know about this. errmm.. I guess that was one tactic of microsoft so user can't use dual boot and windows will be the user primary OS. regarding saving, then why did windows eight have dual boot feature for windows 7, is windows 7 data not saved, sorry i have been using it for 1 year and do not believe what u have said, cause no justification or clarification for dual booted windows 7 and 8. You are right Shre Sharma, u may not be facing such data lost problem in windows 7 or may be other windows, but as my title says, its totally out of mind. May be Microsoft had implemented some safeside for windows OS but i am sure they didn't has such measure for Linux.